Armentières ([aʁmɑ̃tjɛːʁ]; Dutch: Armentiers) is a commune in the Nord department in the Hauts-de-France region in northern France. 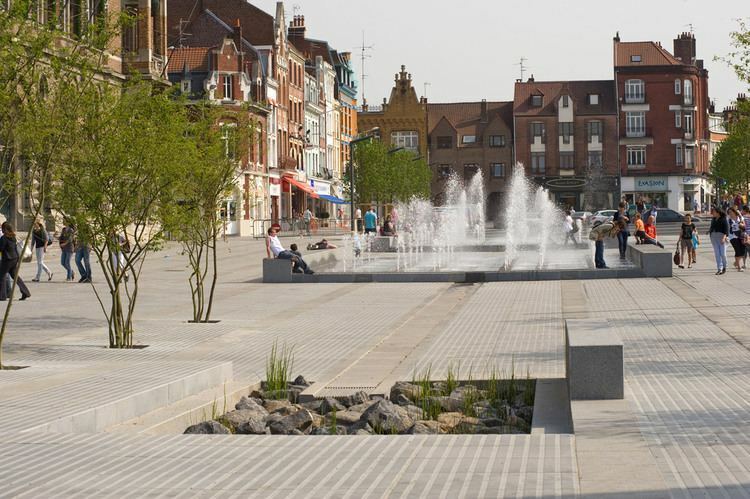 It is part of the Urban Community of Lille Métropole. 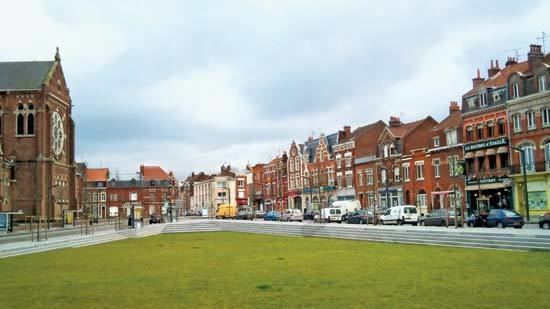 In 1668, the town became French, along with most of the rest of French Flanders. At the end of the 19th century and the beginning of the 20th, Armentières acquired fame, being the “City of Fabric”. The industrial weaving, spinning and brewing grew in Armentières, benefitting from the presence of water. Armentières particularly suffered at the time of the World Wars. However, the town did receive two Military Crosses (one for World War I and the second for the Second World War) and the Legion d'Honneur. In Armentières and in the neighbourhoods, the military cemeteries are places of remembrance for the casualties of the World Wars. "Mademoiselle from Armentières" was a popular song among Allied soldiers in World War I. 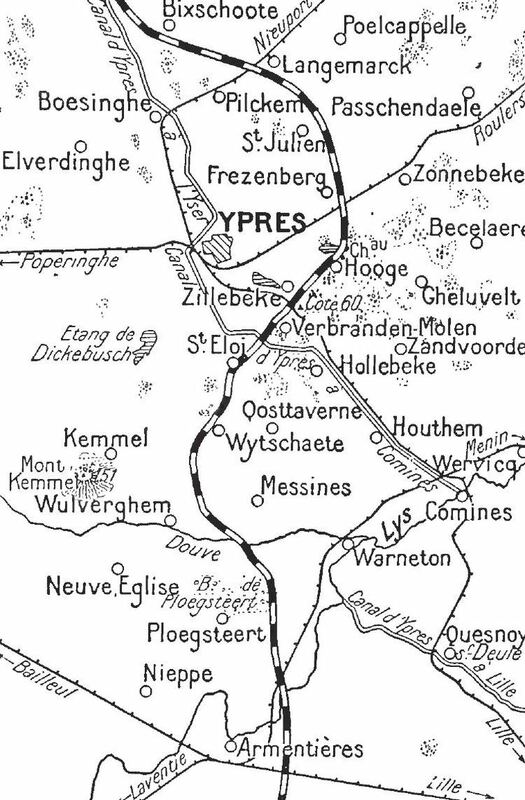 During World War I, in October 1914 the town was the site of the Battle of Armentières. In April 1918, German forces shelled Armentières with mustard gas. British troops were forced to evacuate the area but German troops could not enter the commune for two weeks because of the heavy contamination. Witnesses to the bombardment stated that the shelling was so heavy that liquid mustard ran in the streets. Armentières has a railway station on the line from Lille to Calais and Dunkirk. Milady de Winter in The Three Musketeers hides in Armentières and is caught and executed there.